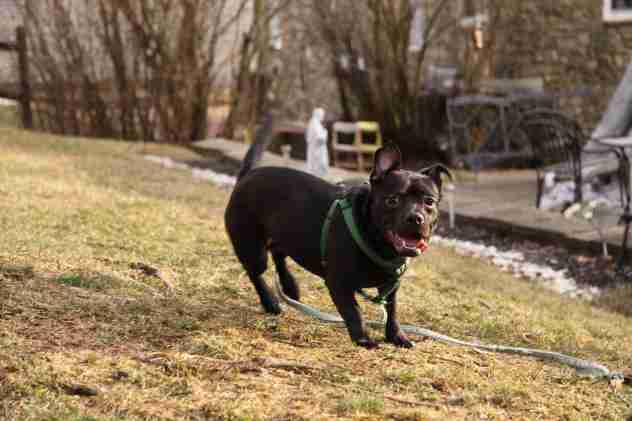 Rami the dachshund–pit bull mix made a splash last week, and his newfound fame brought a torrent of potential adopters lining up to take the quirky hybrid home. The Moultrie Colquitt County Humane Society told NBC on Monday that it's received over 100 applications from families who want to adopt Rami. 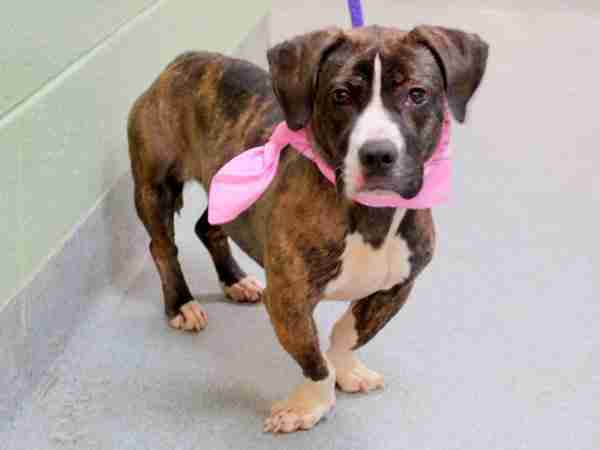 But there are thousands of pit mixes still waiting in shelters for their forever homes. Every year 2.7 million healthy pets are euthanized in the U.S., and most of them are pit bulls. In most shelters, at least 20 percent of the dogs are pits, but that number can be as high as 80 percent in some places. Here are some other adorable pit mixes, some of whom are waiting for their forever families! 1. 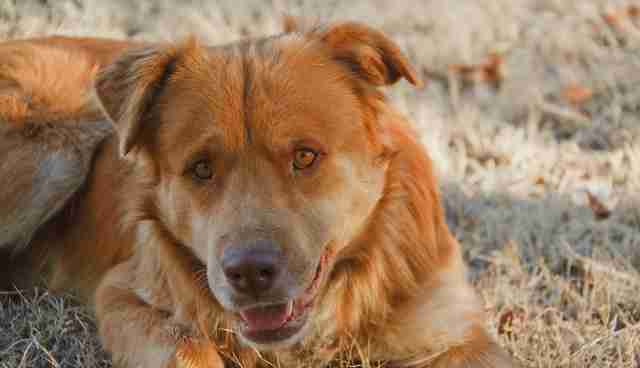 This gorgeous guy is what happens when you mix a pit bull and a golden retriever. 2. 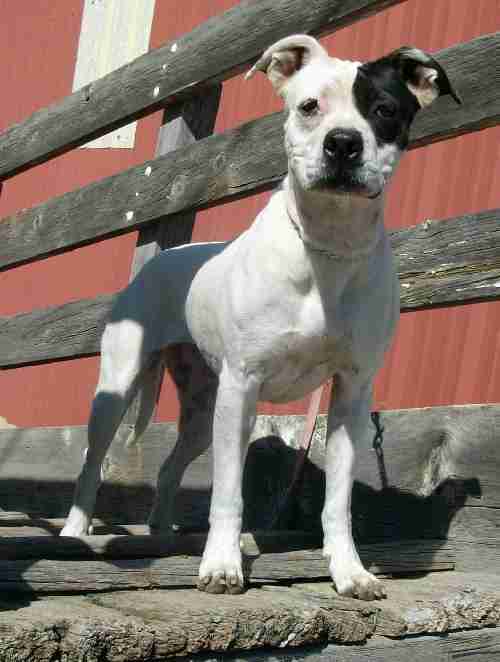 Chloe is a pit bull–Dalmatian mix, which explains her spots ... err, spot. She enjoys playing in the water and going for runs, and she's up for adoption. 4. 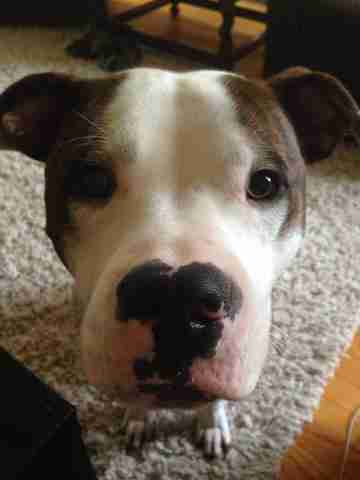 Yahtzee has the small body of a basset hound and the lovable face of a pit bull. She's up for adoption. 5. Ready for some serious squee? 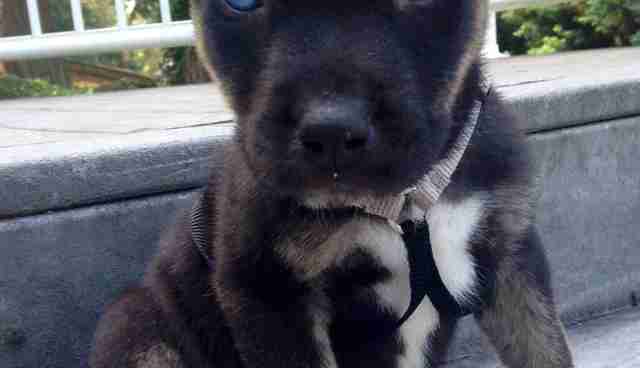 Archer is a baby pit–husky mix. Don't look in his eyes for too long - he might melt you with his little puppy face. 6. 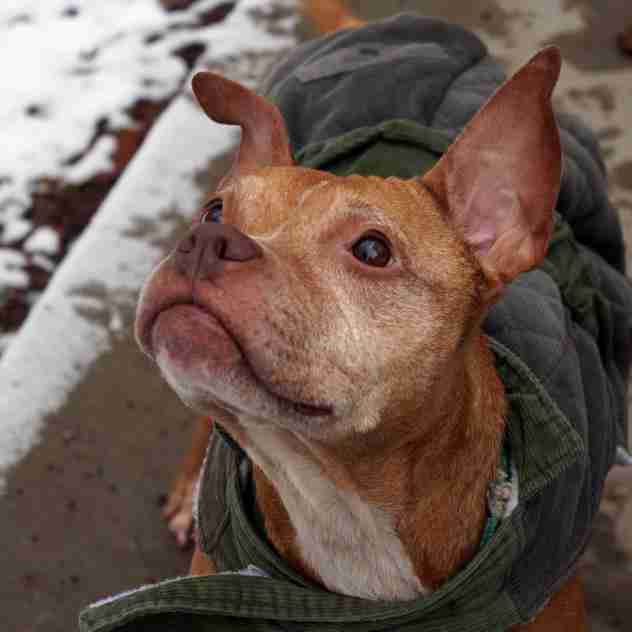 Bonita is a chihuahua-pit bull mix, so she probably has a pretty spunky personality. She's still waiting for adoption (and we hear she's great with kids). 7. 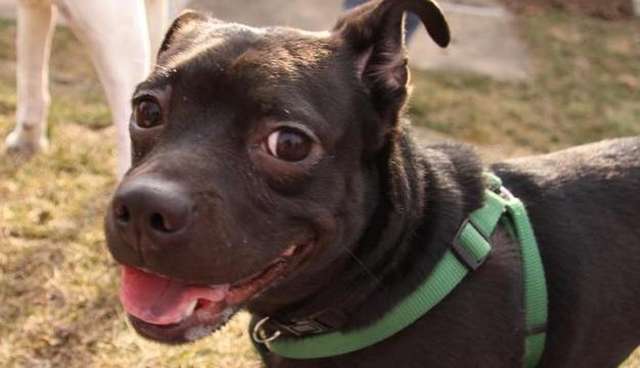 Ivy is part pug and part pit bull, which would make her a pug bull? She just found her forever family. Can you tell from that smile? 8. 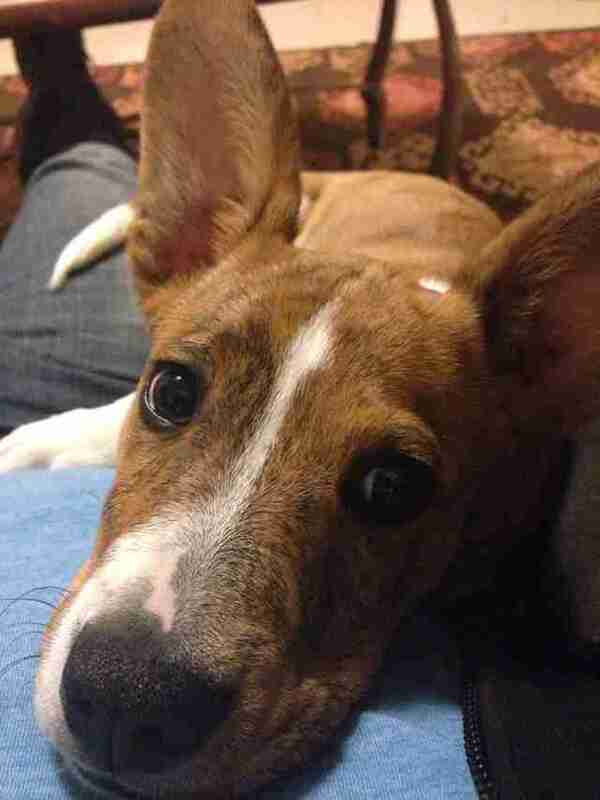 What do you get when you cross a pit bull with a corgi? This handsome gent, Sulu the corpit. Or pitgi. 9. Here's another charming wet nose. 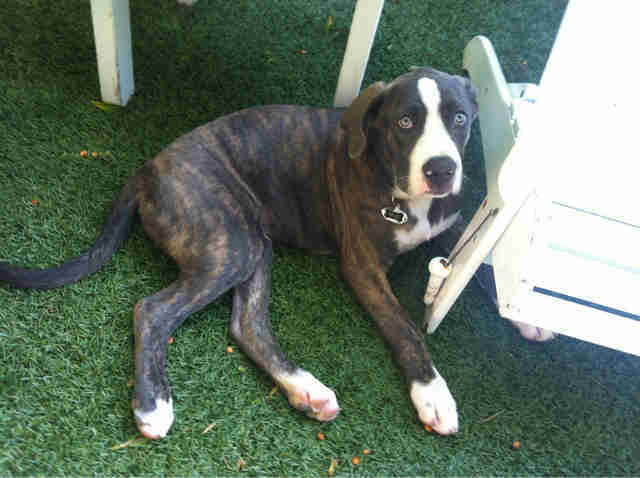 Bernie is a mix between a pit bull and a boxer. 10. 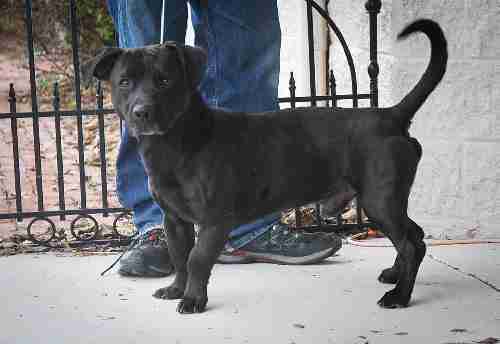 OK, we already showed you a pit bull–basset hound mix, but Ricky's too sweet to pass up. Plus, he's waiting to be adopted. 11. 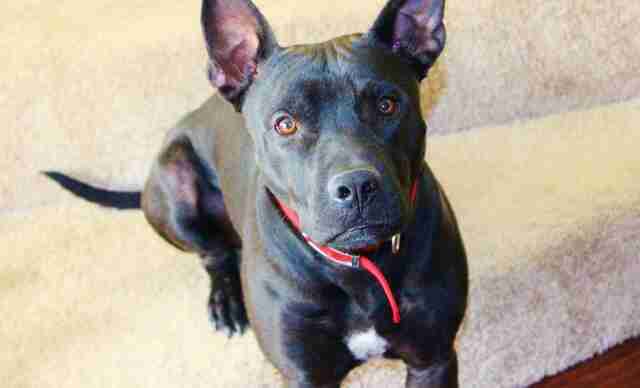 These amazing eyes belong to a black Lab–pit bull mix. 12. 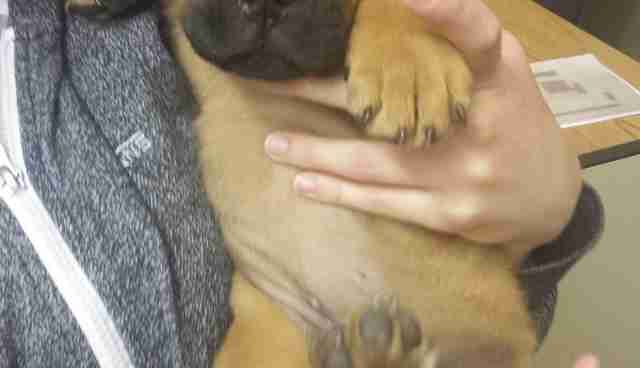 This little guy is a mix between a pit bull and a bull mastiff. We have a feeling he's going to get a lot bigger.